This week’s signals resulted in -119 pips loss. How volatile is Forex trade today and which currency is at an advantage? The volatility in Forex changes all the time. But to make money, you need prices to move. Therefore it’s not such a bad thing. Also, different currency pairs have different volatility. From where forex data (charts) are driven? The data is provided by your broker based on the interbank market and it can slightly differ between brokers due to spread differences. Technical Analysis: Chart patterns vs. indicators, which work better? There are many different tools in technical analysis designed for different purposes. Think of them as your toolbox. In real life you need different tools to perform different tasks and therefore you need a set of tools to complete a job. In pretty much the same way you need a set of technical analysis tools to develop a consistently profitable trading system. It’s possible to build a house using only an ax but a much better house can be built using a variety of tools. The best results are achieved by using different technical analysis tools for confirmations. For example, I find trade candidates based on the price action and use indicators and oscillators for trade confirmation. Whats the best way to start forex trading online? 2. Practice and experiment on demo. 3. 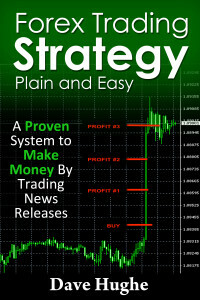 Develop your own trading system. You can use someone else’s system but you still need to adjust it to your schedule and personality. 4. 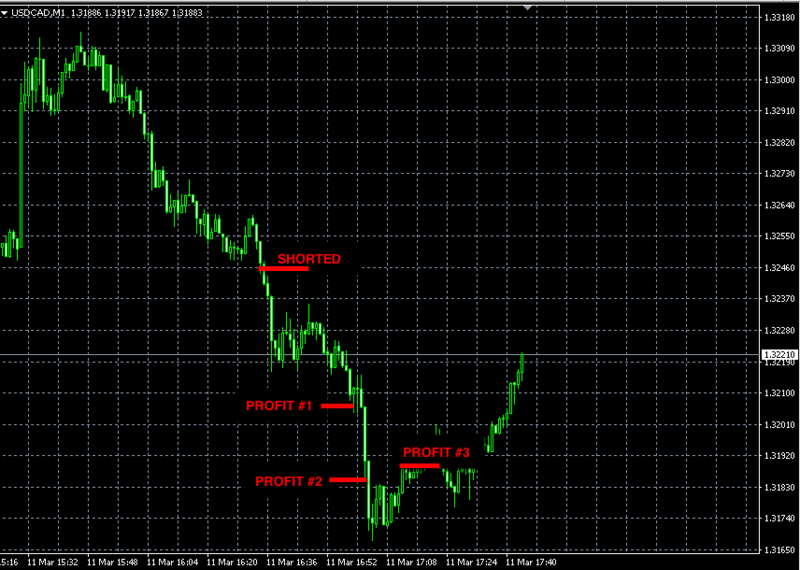 Once you are consistently profitable on demo, start trading real micro account. 5. Work on your trading psychology and attitude but do not try to be someone else. Work around your weaknesses. If you are too emotional, use mechanical systems. If you like to take your time when deciding, do not trade 1-min. charts. And so on and so forth. 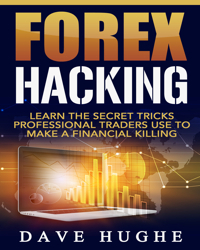 If I study hard and learn as much about Forex as you can, why do I still fail and lose money? If my home garage is packed with different tools, that still doesn’t mean that I can build a house. Heck, that doesn’t even mean that I can hang a TV on a wall properly. Tools are just that “tools”. They provide means for the job. Even knowing when and how to use your tools is still not enough to complete a job. You also need a plan and the right mindset. I believe this to be true for any endeavor in life. If your plan is sound, you properly use right tools and control your emotions, I don’t see why you should fail. But you must follow your plan. For most people that’s the hardest part. 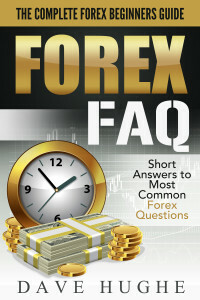 How long do traders usually hold in Forex trades? It depends on the trading system. When considering holding positions overnight, it’s important to take into account additional expenses such as interest, swaps, etc. charged by your broker. This week’s total trading results was negative -123 pips loss. The total Forex Signals results this week is a net profit of +182 pips.